The green flag is dropped. Open-wheel racing is coming to Baltimore. City officials approved a contract with local investors who've been working to launch a race called the Baltimore Grand Prix. The Indy Racing League is expected to sign a sanctioning agreement in the next two weeks. The Baltimore Grand Prix would be the IRL's first in the mid-Atlantic region. 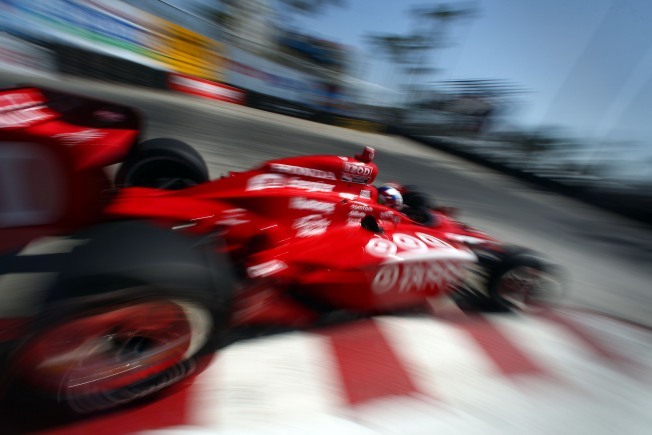 It would join cities like Monte Carlo; Long Beach, Calif.; and Sao Paulo, Brazil; as Indy racing sites. Drivers would race in a loop around downtown, passing by the Inner Harbor and Oriole Park at Camden Yards at speeds up to 185 mph. The race "will change the way the world sees Baltimore," said Mayor Stephanie Rawlings-Blake. The city approved using $7.75 million in state and federal grants to make necessary road improvements for the inaugural race, which would be held in August 2011. The world-class events are expected to bring 100,000 visitors to the city for the three-days, leading to hundreds of millions of dollars for hotels and restaurants and tax revenue for the city.